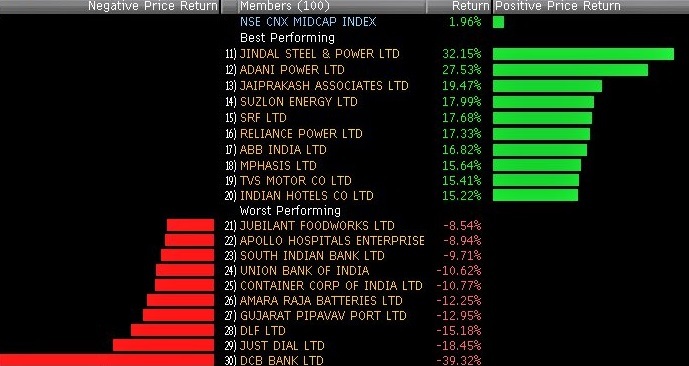 This Week Important Corporate Results……. 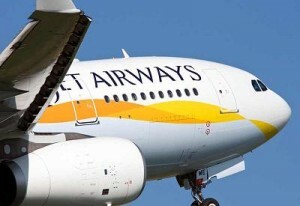 Jetairways Looks very Hot……….. Rally expected up-to 475 & 510!!! 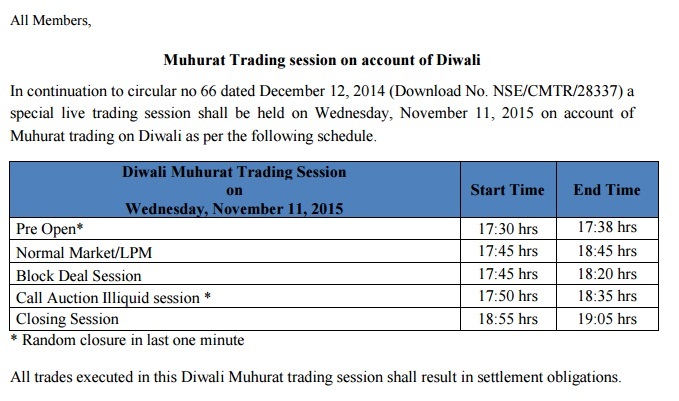 Expected Rally 475 & 510!!! 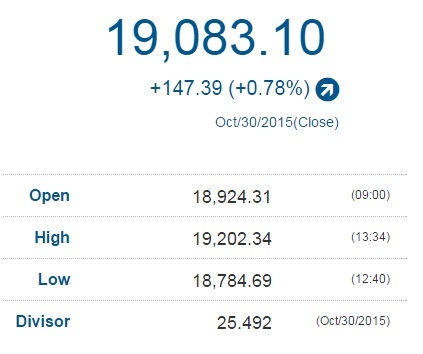 Banknifty Future Kissed our All Targets 17450 to 17222!!! 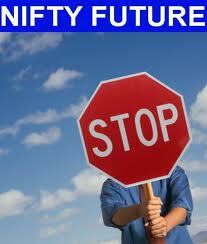 Nifty Future below 8100………. More Panic on the card!!! 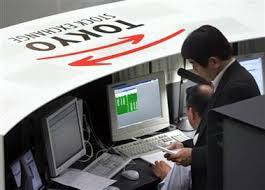 Morning boldly written Nifty Future below 8100……… Selling pressure will be expected!! 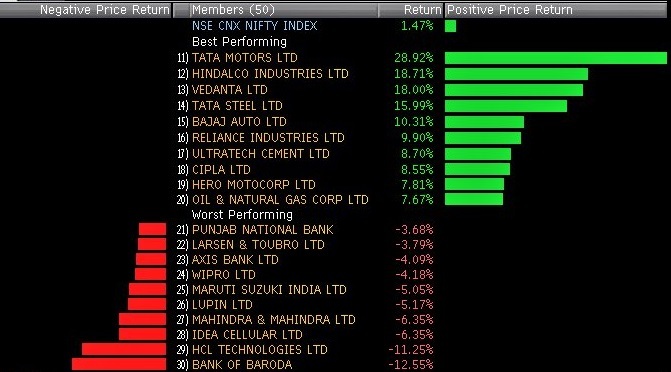 Banknifty Future slide from 17460 to 17350………. See stop of 50 points and Target of 100 to 150 points!!! Now slide and Kissed our 1st Target 17350!!!! U know our Motto ?? 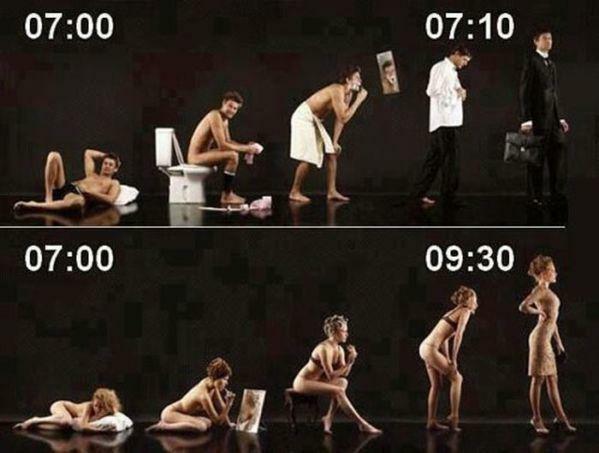 Men and Women small difference….